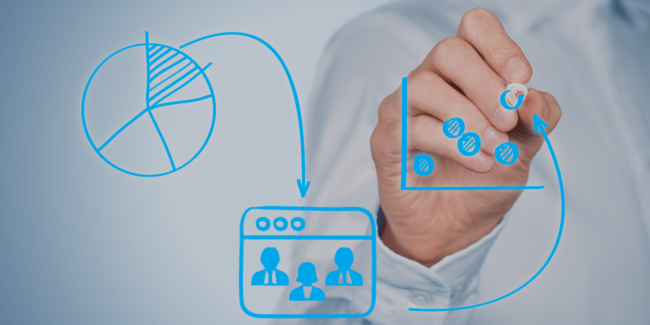 We’ve all heard of how Inbound Marketing is supposed to foster a boat-load of leads. But does this methodology actually work for education technology? We don’t even have to think about it; the answer is 100% yes! 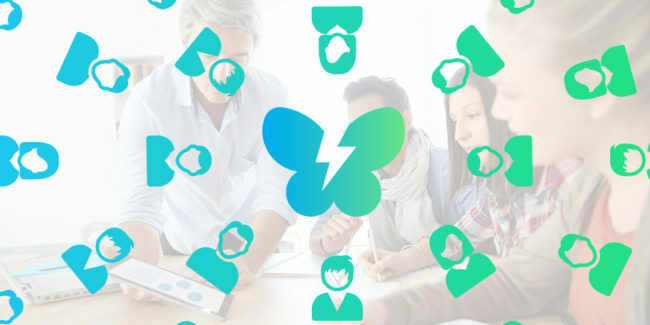 This free, self-learning platform has revolutionized education technology. What started as founder Sal Khan’s project to help his cousins quickly grew into a worldwide phenomenon. Relevant and useful content was offered right from the start. He didn’t charge much for it either; it was free! As a matter of fact, it still is. He provided a variety of content to meet the unique needs of each persona. This includes articles, videos, and other visual aids. Social media was used as more than a promotional tool. By actively engaging with users, he discovered what they wanted, what they didn’t want, and how to improve his service. 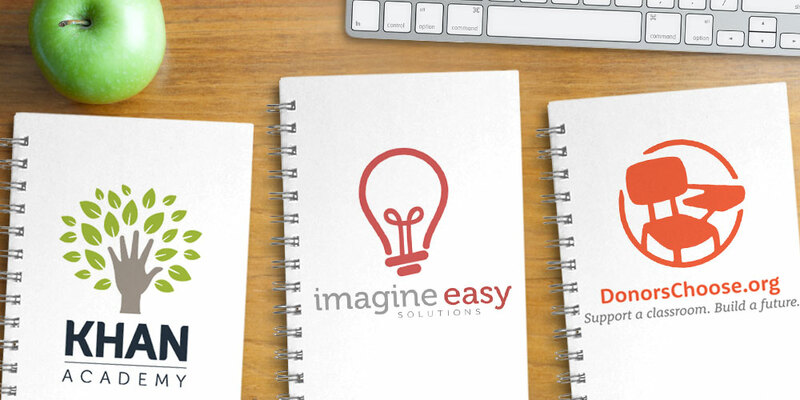 Just as the name implies, Imagine Easy Solutions provides simple but innovative web applications for assisting students with their writing and critical thinking skills. How did a company started by two high school students develop into a service that reaches more than 45 million students each year? On their blog, Imagine Easy Solutions offers detailed tutorials to both students and educators free of charge.There’s no better way to establish trust with prospects than by putting their needs first and showing exactly how you can begin to help them. There’s a variety of content: guides, lists, videos, and host of others. This not only keeps the material engaging, but it ensures that no matter what type of learner you are, you can find something that speaks to you. The option to sign up for updates is a clear call-to-action that is present wherever you go on Imagine Easy Solutions’ website, but it is never intrusive. This subtle reminder is a great way to build email contacts that can later become qualified leads. In need of funds to supply his students with reading material, Charles Best had the idea to produce a site where teachers could receive aid for their school projects. What separates this platform from others is that donors can choose a specific project that they’d like to support. Projects can be shared on Twitter, Facebook, and LinkedIn. This facilitates engagement with a wide range of people across multiple demographics. DonorsChoose maintains a blog that is updated regularly. The high level of activity spurs new donors to get involved by showcasing the impact of their contributions. 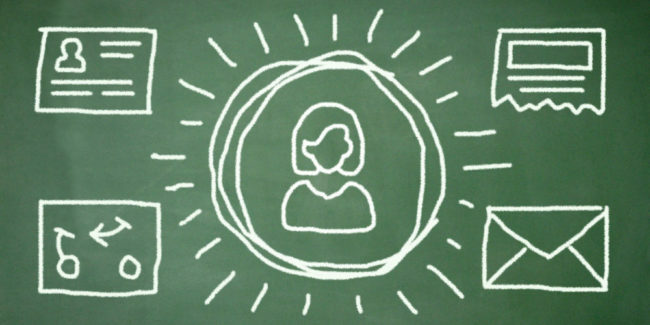 A user-centric approach is applied to create a personalized experience for each donor. Images of the classroom, detailed accounts of the projects’ costs, and an explanation of how the funds will be used, give donors an unmatched level of transparency. 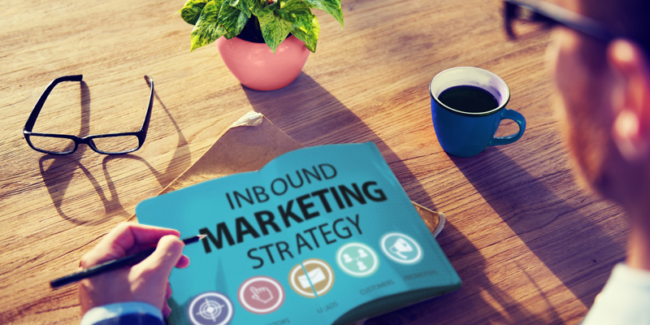 The website marketing strategies utilized by these 3 companies leaned heavily on elements of Inbound. 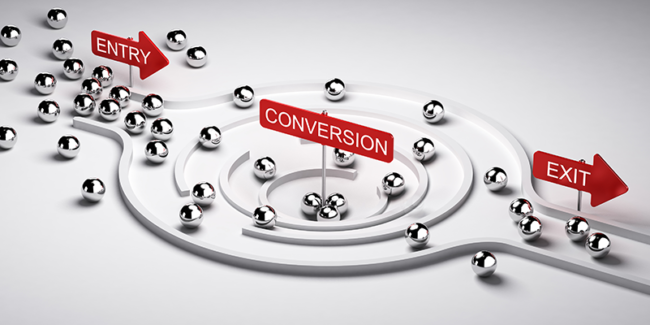 By shifting the focus to consumers, you too can propel your company to a boost in qualified leads.